Why Do I Need the Tool? Have you ever experienced the frustration of having something go wrong when you’re updating your device’s OS and wished you had backed up the data, or better still had a data backup app or a data recovery app? Maybe you’ve accidentally deleted some important data – who hasn’t? 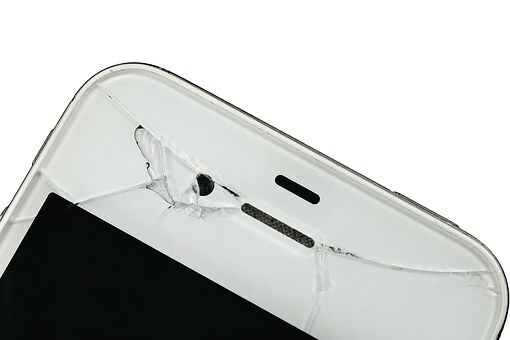 – or you’re unlucky enough to have a broken device. Worse still, it’s none of these but the device itself is lost. And along with it all of that vital information it held. Well, DDI Utilities has software that can help. What Data can it Recover? The tool can recover contacts, call and message history, photos, videos, calendar entries, app files and even saved game data and much more. The software is available for both Android and Apple devices up to the latest OS releases. The software is easy to download and install and requires only a minimal payment to ensure you never need to worry about losing your data again. In 3 simple steps you can recover your lost data – Download, Recover, View. Don’t forget it has the added benefit of allowing users to monitor device usage. The software comes with a 30-day money back guarantee, is guaranteed to be free from viruses, adware or malware and is supported by expert technicians in the event you have any questions on using the software. And all updates are included in your payment – for life.